We hand pick today’s most fashionable designer brands like; Prada, Ray-Ban and OGA. Know who you are meeting. Check out your doctors and our essential staff ahead. Get ahead of schedule. Fill out the form/s, print it and bring it in with you. 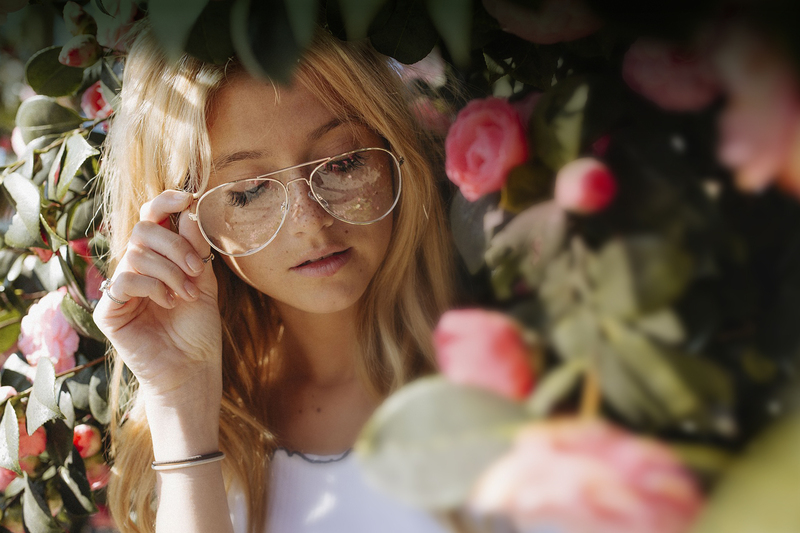 At Finch Avenue Optometry, we strive to go beyond 20/20 in everything we do. 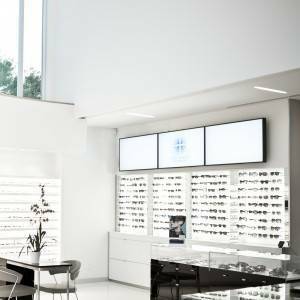 Our Toronto eye center is here to provide the best services it possibly can. 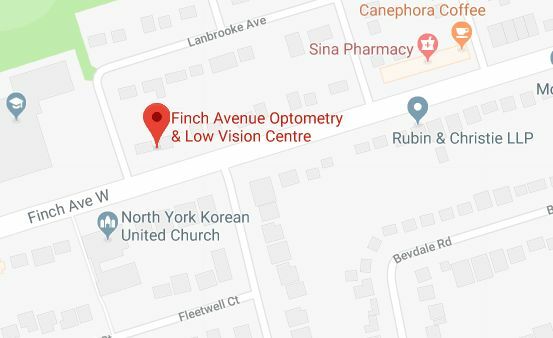 At Finch Avenue Optometry, we strive to go beyond 20/20 in everything we do. Our practice is here to provide the best services it possibly can. Our experience was exactly what I hoped for. My very elderly Mom got the discussion she needed. She felt understood and supported. The staff were kind efficient and thoughtful.There was no rush and no waiting. It was an excellent appointment in a setting that was attractive and comfortable you totally unique. I cannot say enough about this facility. Had an extremely irritated eye over the weekend. Called at 9am Monday and was given an appointment at 11:20am same day with Dr. Schellenberg. My issue was resolved and I was so thankful for the immediate care I received. The total team at Finch Optometry are wonderful professionals! Very pleasant experience. Beautiful high tech facility. Dr. Papadakis was very thorough and friendly. I felt very well looked after by the doctor. Very courteous staff, pleasant surroundings, appreciate the opportunity to have a coffee. Dr. Shellenberg provided a thorough examination. She is very professional, competent, warm and friendly. Great experience as usual with Finch Avenue Optometry. Very pleased with the professionalism and friendly manner shown by all staff. I liked to visit this place. Dr is very knowledgeable and nice. Receptionists are also very friendly and kind. This is the best place in Toronto for eyes check up because all advanced instruments are available here. Thanks! Good optometry practices are built on the backbone of good employees and good group dynamics. 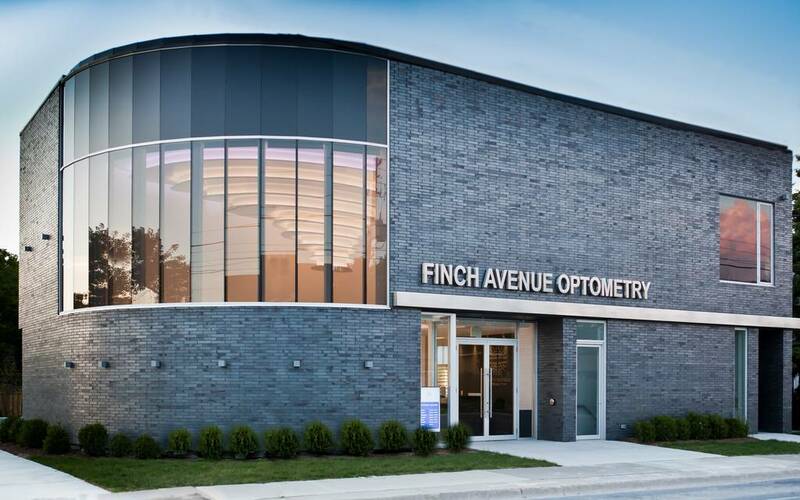 Finch Avenue Optometry is no exception. With a team that is passionate about eye care and the people we care for, this sets us apart from the rest of the pack. Finch Avenue Optometry treats our patients as though they were our own family—and you can feel the difference. And if you don’t believe us just read what our patients have to say above. Or meet our staff here and our eye doctors. Toronto, Thornhill, Richmond Hill, North York or Downsview, our office is just a short drive away.